The Social Justice Group was set up in 2007 to consider issues of social justice and bring projects and initiatives to the attention of the whole parish. 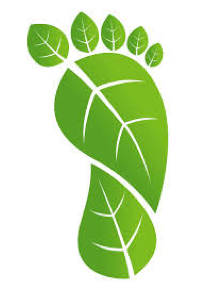 How Green is Our Footprint? Archbishop, Phillip Freier met with bishops from the Oceania region earlier this year, a region which is at grave risk from climate change – some of our neighbours in the Pacific will cease to exist if sea levels continue to rise at current rates. So on Sunday 11 June, we launched our ‘Greening our Parish’ project – a project seeking to help each of us reduce our own individual carbon footprint. Over the next year, we will be highlighting issues of waste, sharing ideas for us all to become ‘greener’, helping us become more aware of the ways that we consume without realising, and encouraging us all to become better stewards of the resources we’ve been given. It’s a great start and well done to all those who are making changes to their lifes to become more environmentally aware. Over the coming year, we will be encouraging everyone to become ‘greener’ by sharing ideas and becoming more conscious of all the little ways that we accidentally consume without realising it! Everyone has a right to be treated equally, justly and with dignity. 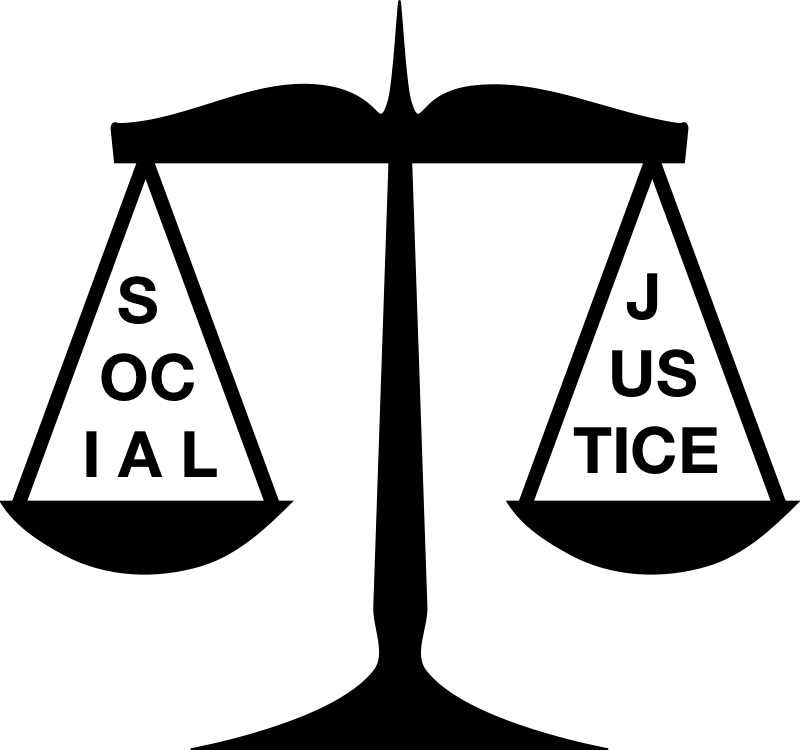 Social justice seeks to ensure the equal treatment of all human beings. The Parish of St. Stephen and St. Mary has a duty to speak out and to act where there are breaches of human rights. The God revealed in Holy Scripture, most especially in the life and teaching of Jesus Christ, is a God of justice who requires all people to live in justice and peace. As members of the Parish of St. Stephen and St. Mary we each have a responsibility to be aware of societal and world issues and to act with justice and responsibility. As a parish, we have a responsibility to disseminate information about these issues with the aim of bringing about behavioural and attitudinal change. The Group has taken over the running of some activities that the church had been running for many years, as well as introducing new activities promoting awareness of the issues of poverty, disadvantage and inequality. Alms Baskets (ongoing): the Alms Baskets predate the Social Justice Group by more than a decade. Parishioners bring an item of food each Sunday either for the Waverley Benevolent Society which distributes the food to local people who are in need or for the Dandenong Refugee and Asylum Seekers Program which supports many individuals and families living in the community without the right to work to support themselves. Can you afford to ‘buy 1 extra’? Christmas Bowl (annual): this is a national appeal run by ‘Act for Peace’, an interdenominational aid organisation which supports many local and overseas programs of humanitarian aid. It is run during Advent each year. This also pre-dates the Social Justice Group, but has been formalised as part of the group’s activities. 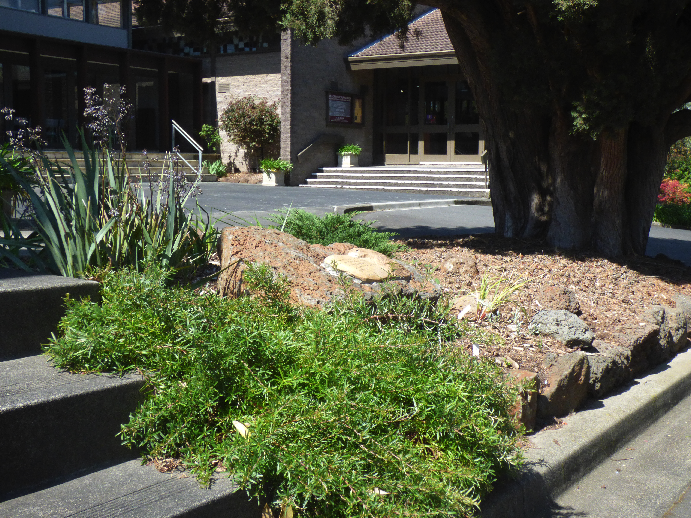 Aboriginal Reconciliation: with the agreement of Parish Council, the group established a Reconciliation Garden beside the Peace Court in 2010. The site was selected because it symbolically linked the spiritual and social centre of the church (represented by the church and the Parish Centre), reconciliation (the Peace Court) and the Old Church which represents the Waverley area’s links with the past. The plaque in the garden acknowledges the ground on which the church is built as belonging to the Wurrundjeri people. Events: the group has run a variety of events to improve understanding and awareness of specific issues. These have included a screening of ‘Between the devil and the deep blue sea’, a documentary about people who had tried to reach safety in Australia, some with success, but many losing their lives. We welcomed three asylum seekers to the evening as well as David Spitteler, founder of the Dandenong Asylum Seeker Centre, who introduced the film. 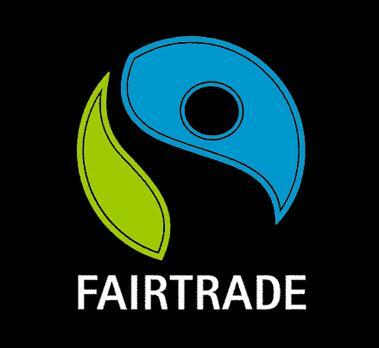 Fair Trade Stall: the group ran a Fair Trade stall each month for six years, to raise awareness of the problems faced by tea and coffee growers. Over this time, the number of Fair Trade products available in supermarkets increased dramatically to a point that there was no further need for our stall. The International Fair Trade initiative has been a great success in improving the lives of tea and coffee growers. Please try and buy Fair Trade tea, coffee, chocolate and other products whenever you can. Refugee and Migrant Sunday: on this day at the end of August, we acknowledge refugees and migrants in our worship. Multi-lingual Intercessions: the multi-lingual prayers were an initiative of former parishioner Michael Clyne who was a lifelong social justice supporter. They take place at Pentecost, with parishioners who speak a second language taking one section of the standard intercessions from the prayer book and reading it in their chosen language. Winter Woolly Appeal: in some years we run a blanket/sleeping bag and warm clothing appeal to support Australians who are homeless or living in temporary accommodation. 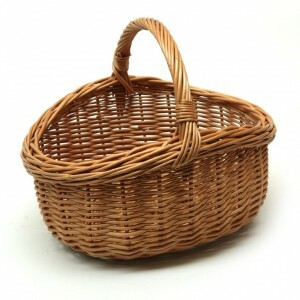 The items are distributed by Anglicare and go to people in need. Social Justice Calendar: the group put together a Social Justice Calendar in 2013, highlighting many issues of social justice to keep them in our minds throughout the year. Articles in the Parish News: group members write articles for the quarterly Parish News to help increase the parish’s understanding and support of social justice issues. The group wishes to thank members of the parish for their continued generosity and wonderful ongoing support of all these activities. We welcome new members to the group. Please contact our convenor, John Russell, via the Parish Office.